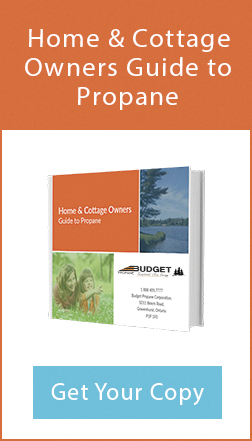 The origins of Budget Propane are not so different than that of any family run business. The main difference here is that we don’t focus on being the biggest propane providers out there, we strive to be the best. “Our family business started out in a small bedroom converted to an office at our house in Aurora, Ontario. My father, Bob Callow who had some propane experience from his previous job, and along with my mother Olga Callow, started up Budget Propane Corporation. When we first started, we had no equipment and no employees. Dad started securing propane contracts and selling in the auto propane market for taxi cabs and police cruisers in Toronto. Mom looked after the books and did all the invoicing and collecting. As the auto propane market was cooling off in Toronto, Dad looked toward expanding in the residential and home heating market. As a result, we rented a small office located in Gamebridge Ontario. The business continued to run and expand in the residential areas and a short while later the decision was made to relocate the office to Gravenhurst Ontario which we have made home now for over 20 years. 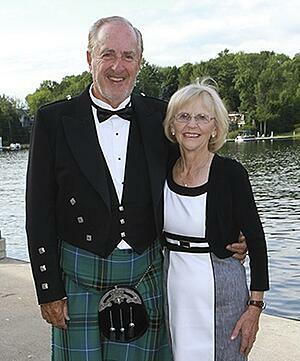 Mom and Dad are true entrepreneurs, risking their house and all that they had to make it work. Now into our second generation as a family business we hope to continue their vision. 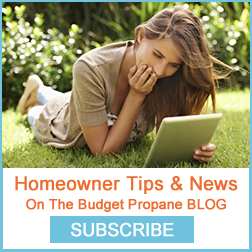 Budget Propane grew from a mere desk in the corner of a bedroom in a family home, into the full-service propane servicing company that you see today. But one thing does remain the same, our commitment of friendly, timely, and quality services to our customers.